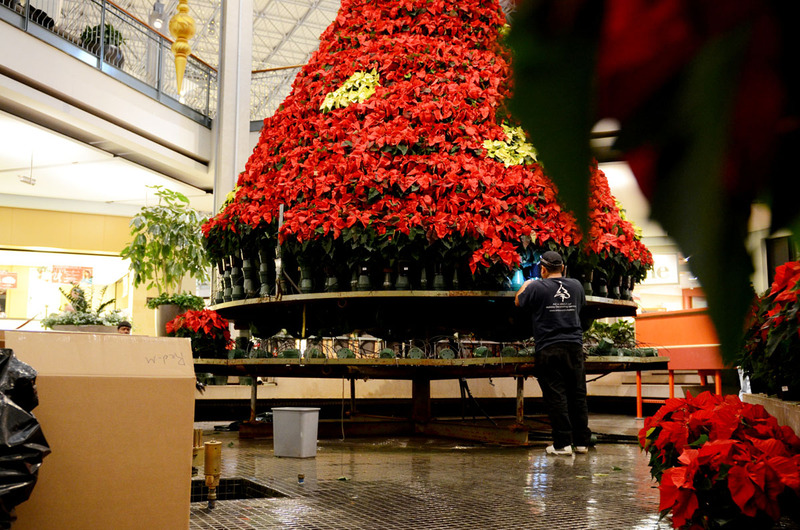 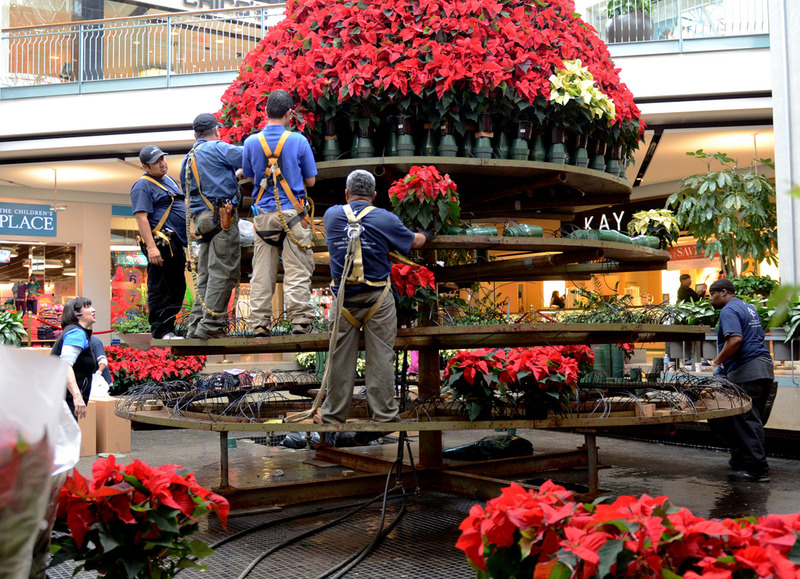 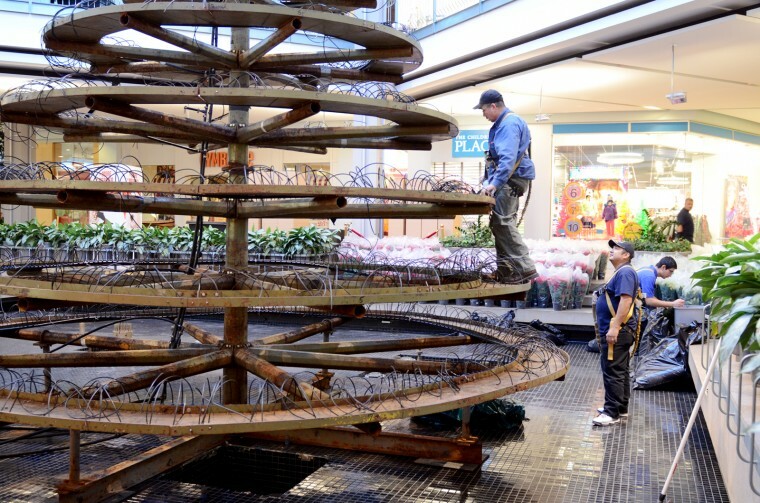 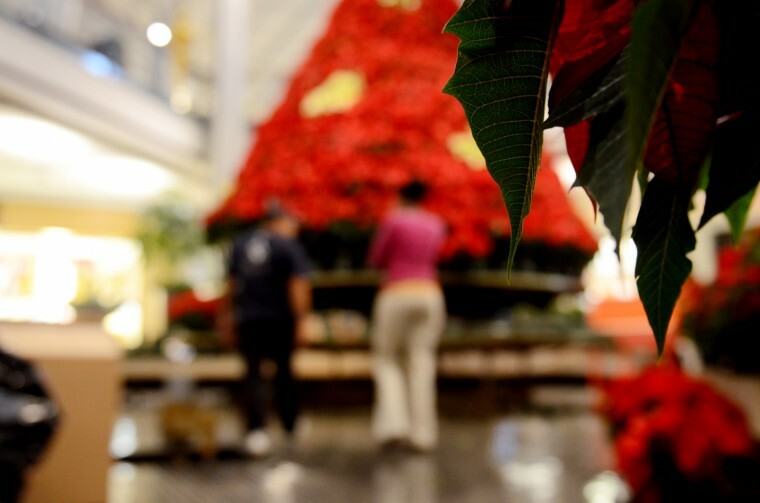 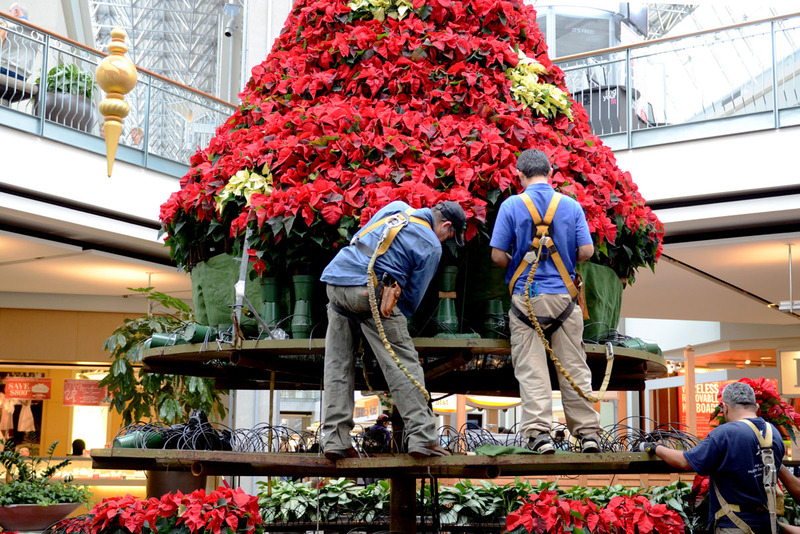 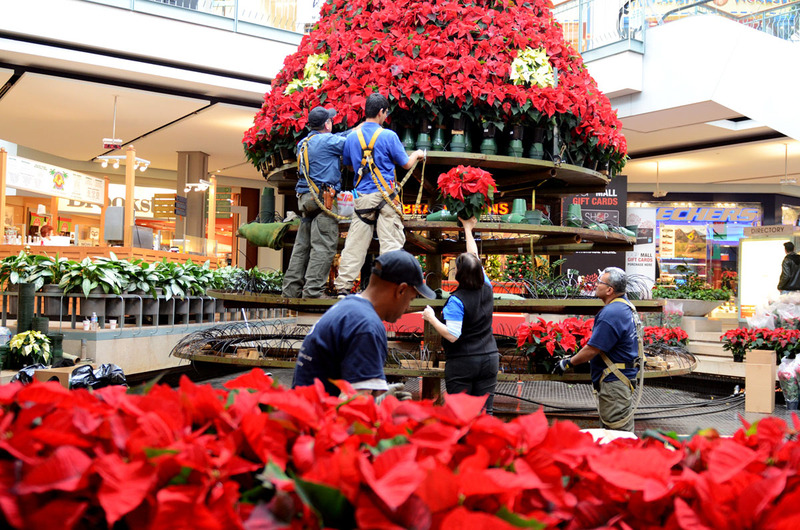 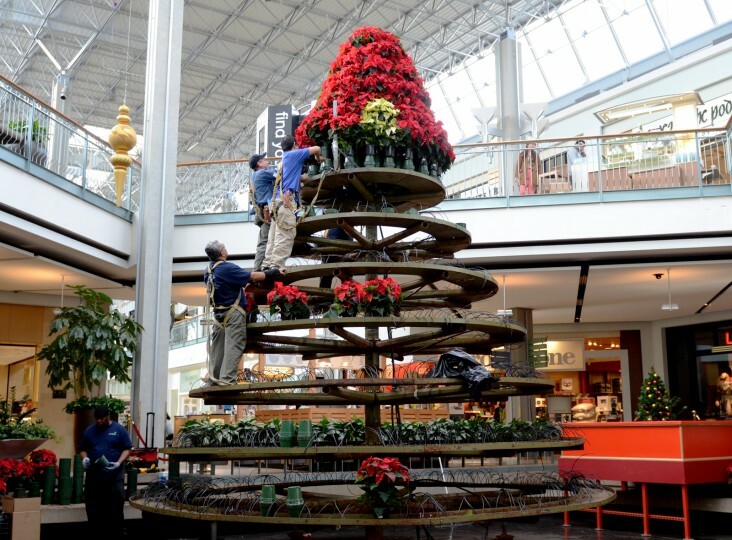 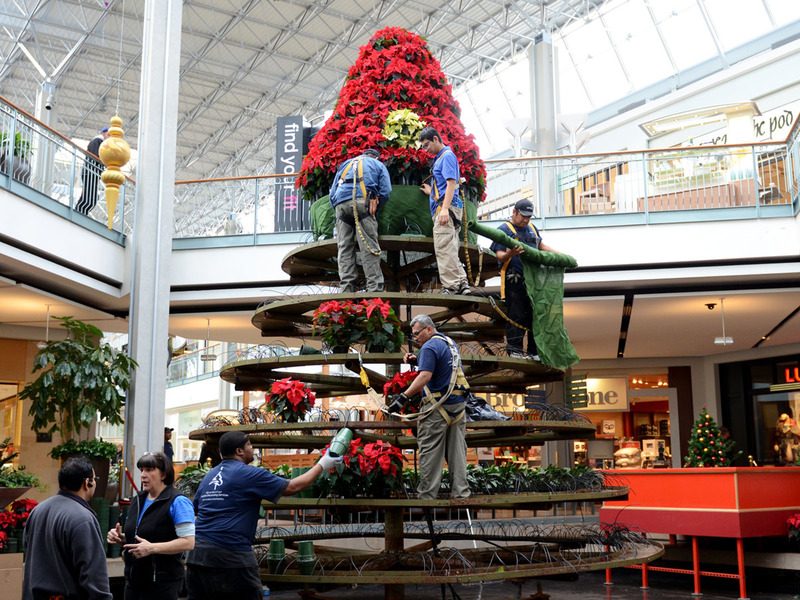 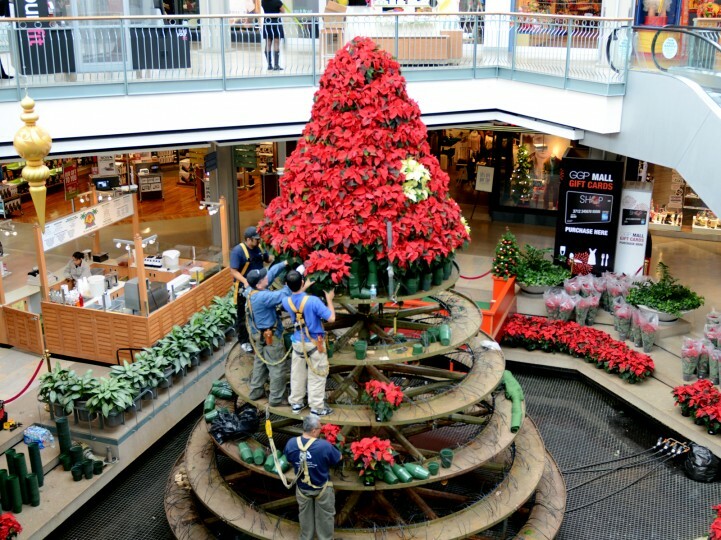 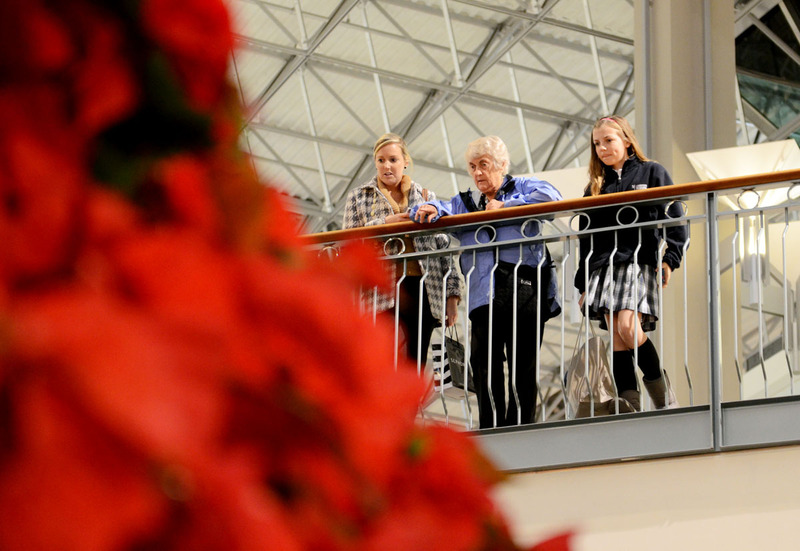 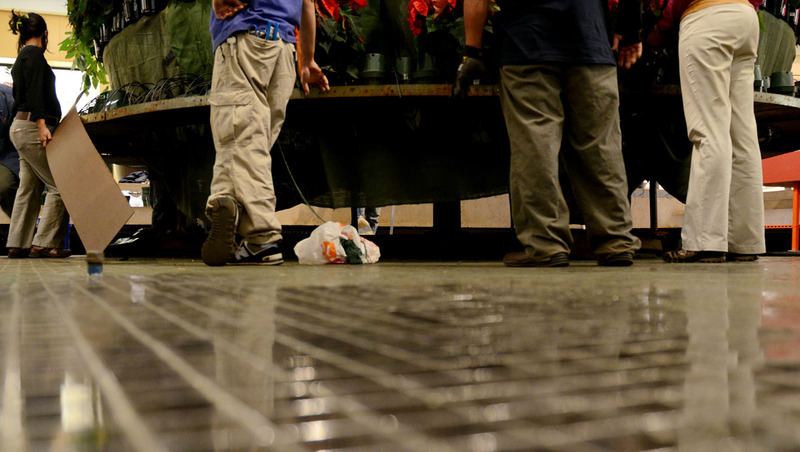 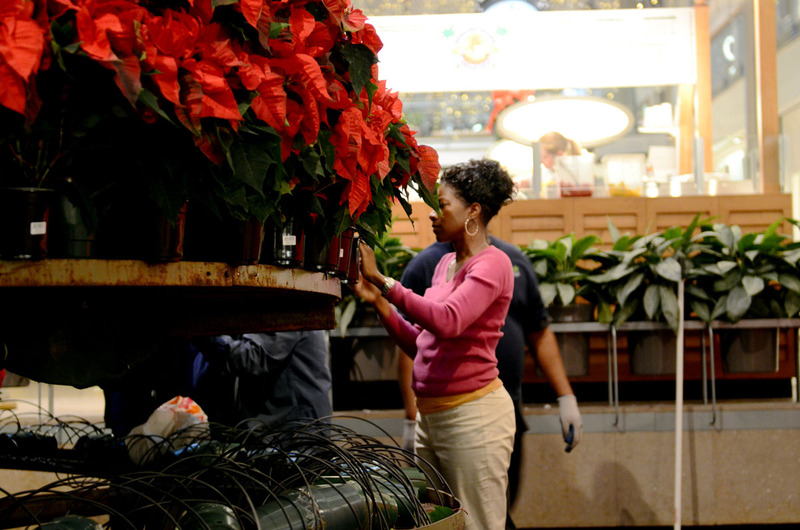 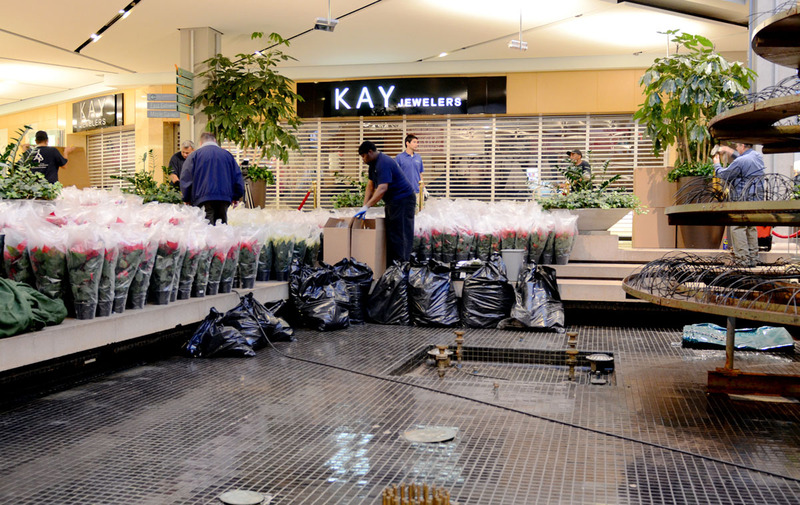 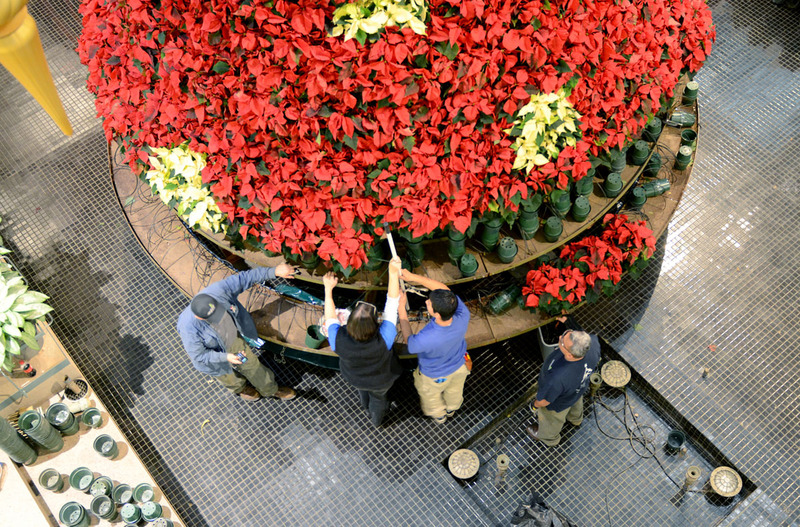 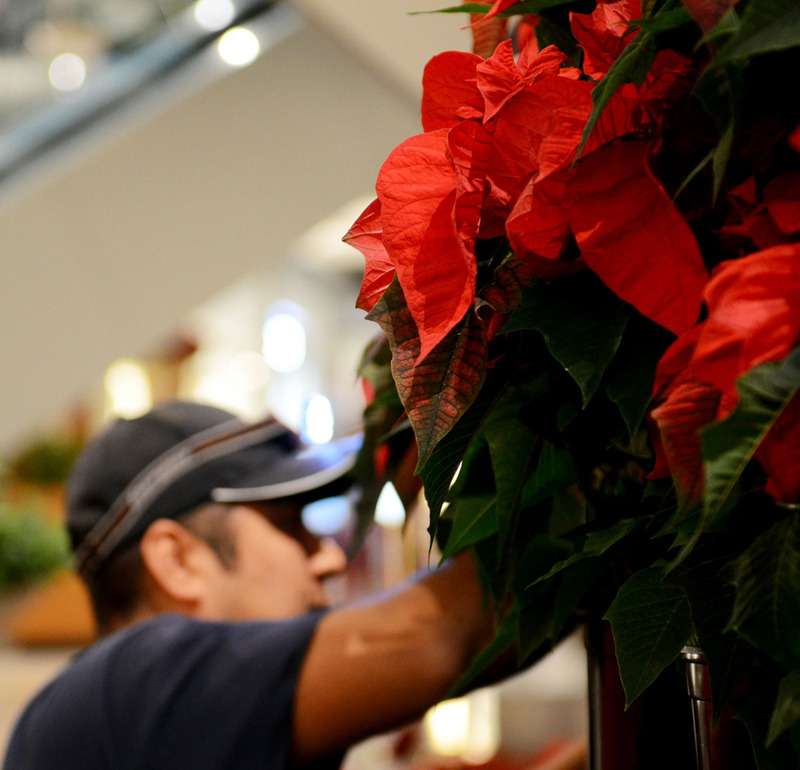 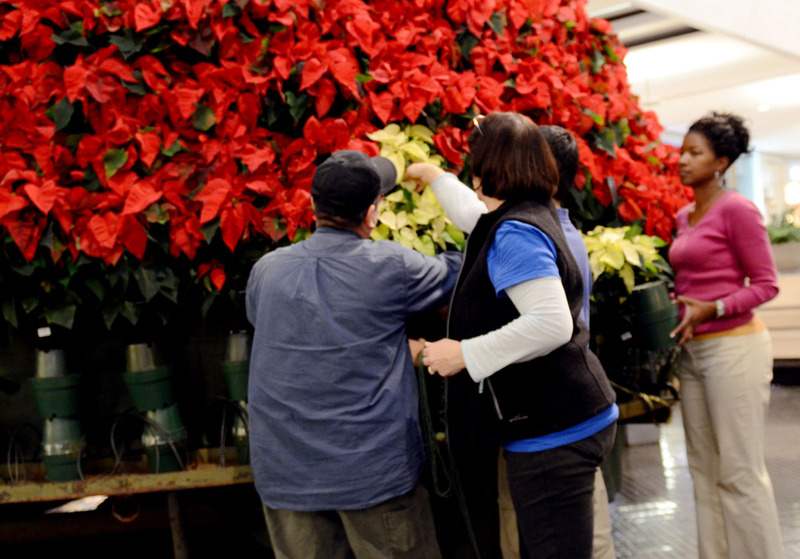 On Thursday, November 15, workers set up the annual tradition of the large poinsettia tree at The Mall in Columbia. They used about 1,000 plants — mostly red, but a few white — and took more than 14 hours to complete the tree of poinsettias. 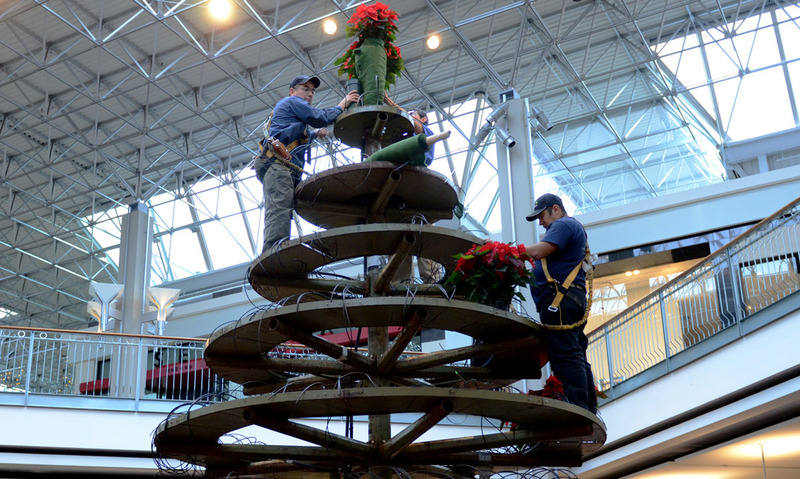 Work began just after 6:30 a.m., scaling the metal tree structure and attached with harnesses to keep them from falling. 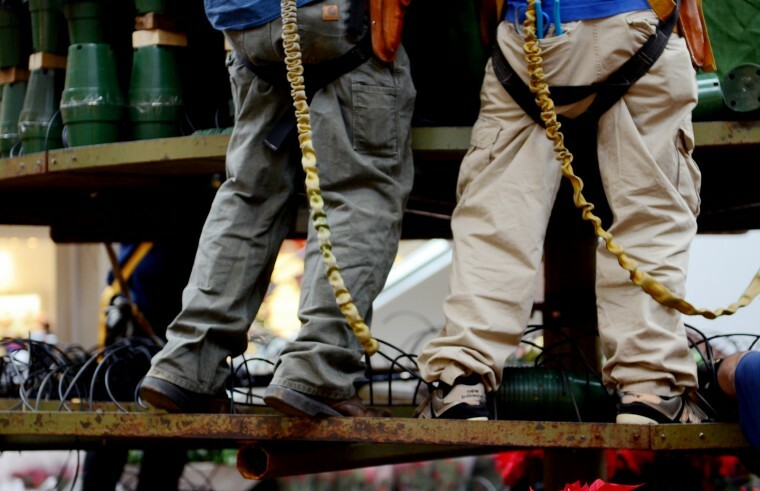 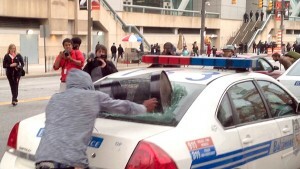 They slowly (slowly… slowly…) made their way down, level by level. I spent about four 90-minute spans of time at the mall: 6:15 – 7:45 a.m., 10:15 – 11:45 a.m., 2 – 3:30 p.m. and 6:30 – 8 p.m. 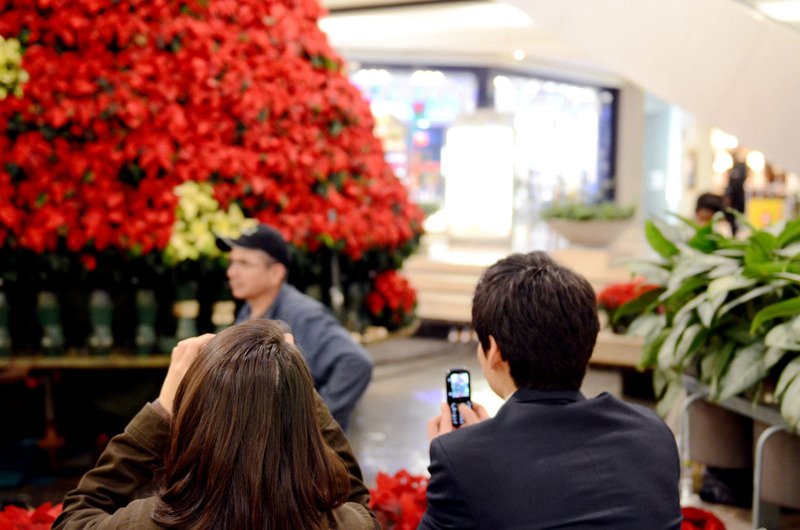 Setting up my camera on a tripod, I configured it to shoot one frame every 10 seconds. 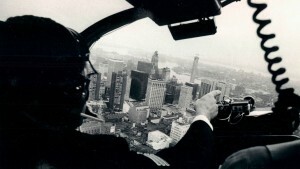 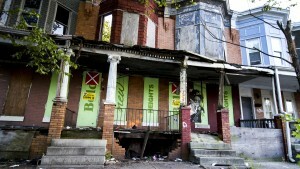 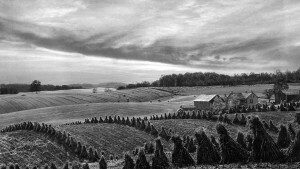 The completed time lapse included more than 1,600 images, each lasting for 2 frames of a 30-frame-per-second sequence. 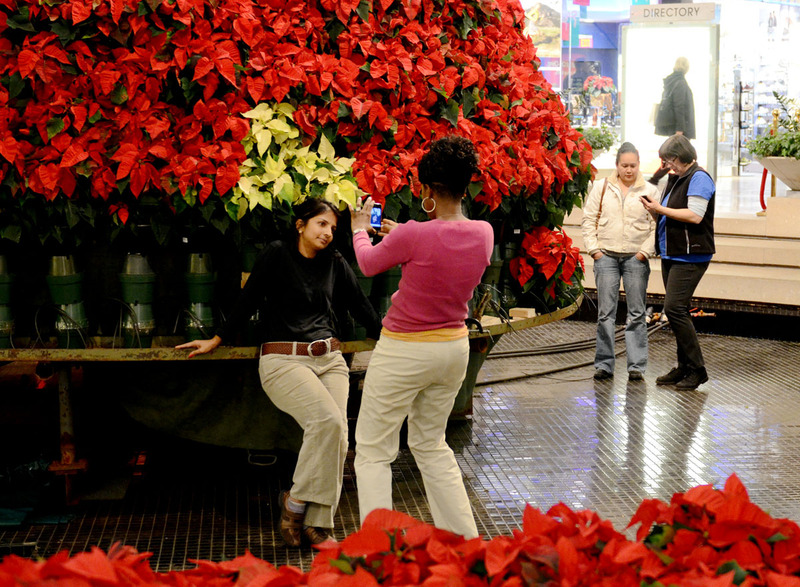 Each second of the time lapse, then, had 15 images. 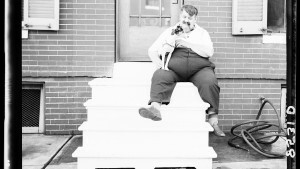 Flip through the photos to see a cross section of the total, and watch the video below to see the whole thing.